April is Autism Awareness Month! Marshall Road will be celebrating with some special events the first week of April. Tuesday, April 2 is World Autism Awareness day! 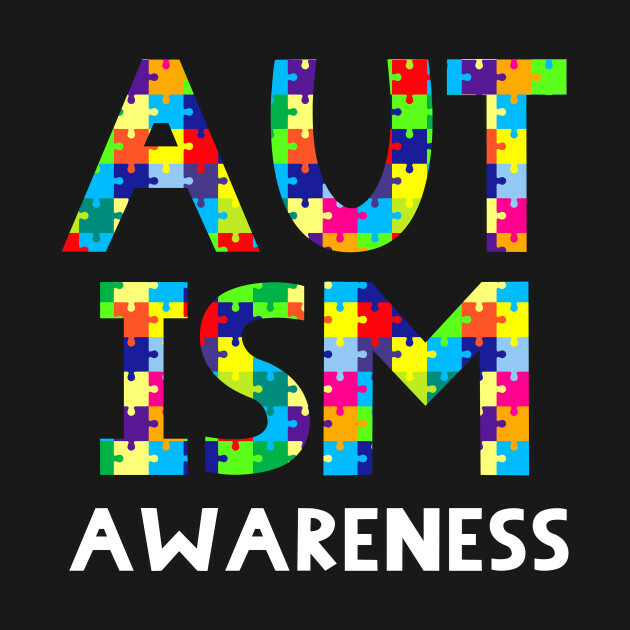 Whether you are directly effected by autism or not, wearing any shade of blue shows your support! So pull out your favorite cerulean sweatshirt, your periwinkle pants, or your brilliant blue t-shirt and wear it on Tuesday! Stop by the main office and buy an Autism Awareness bracelet for $1. All proceeds will be donated to Autism Speaks. Visit the autism awareness booth during recess! Stop by and raise your awareness! We will discuss what autism is, how it effects us, and what we can all do to be better friends!